A Better Body. A Better You. 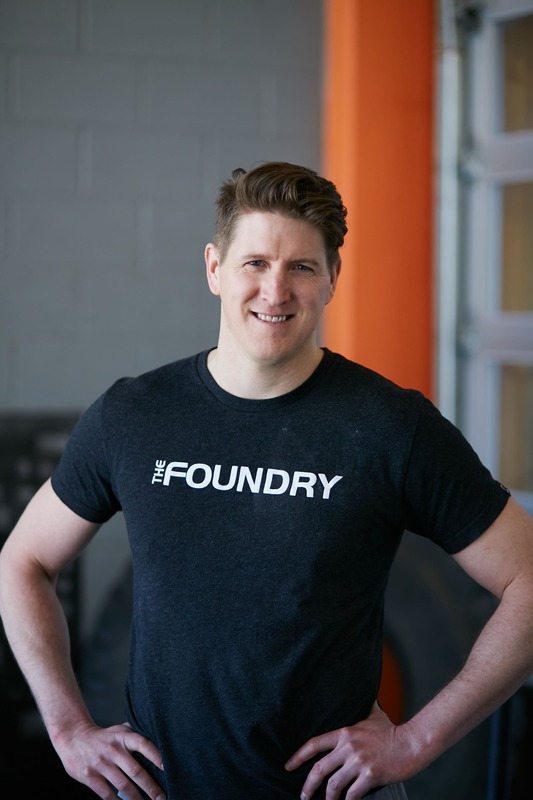 At The Foundry, we are experts in helping you achieve the health and fitness you deserve. Our unique approach uses a combination of goal setting, training, and nutrition to get into the best shape of your life. Whether your goals is to perform your best at work, maintain a healthy lifestyle, or accomplish new athletic heights, we can help. 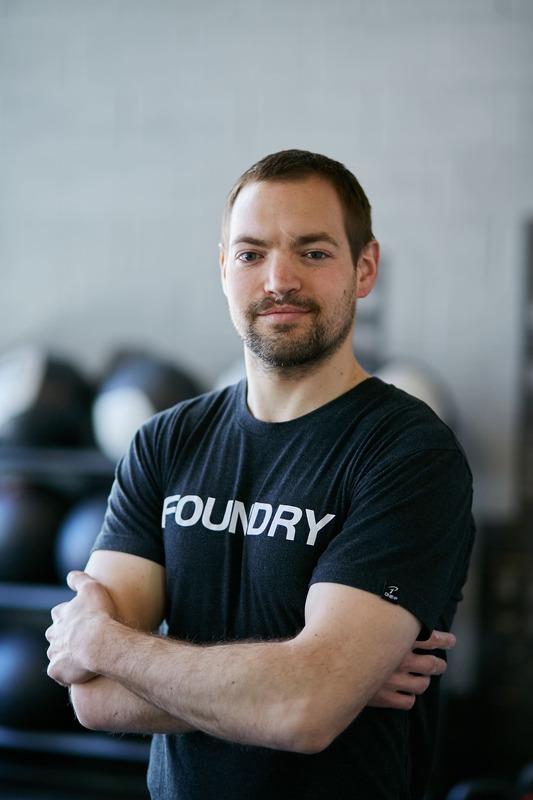 Jeff is committed to bring out the best in every athlete and says “You are stronger than you think!”. 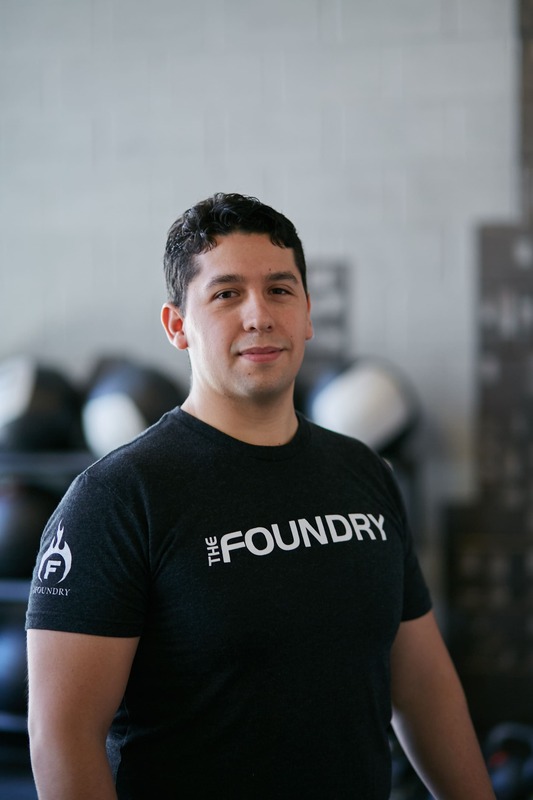 Coach Adrian is a former Navy Officer and an accomplished endurance athlete with a passion for education.